This contrafactum is to be an employee recruitment jingle for Rib Crib, my employer in 2018-2019. This recruitment jingle may also be used by other restaurants, just with the name "Rib Crib" substituted for other restaurants' names. Slideshows and videos showing the overall work life at Rib Crib, and perhaps the meals they serve, are to be shown in the music vid. 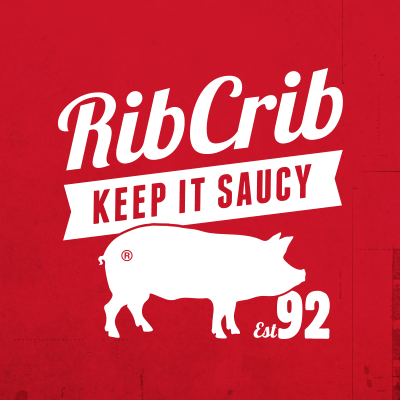 If other barbecue restaurants use this contrafactum, they need only substitute the words "Rib Crib" with the name of their restaurant. Labels: parody music, rib crib, rib crib enterprises, Son of W.A.Y.